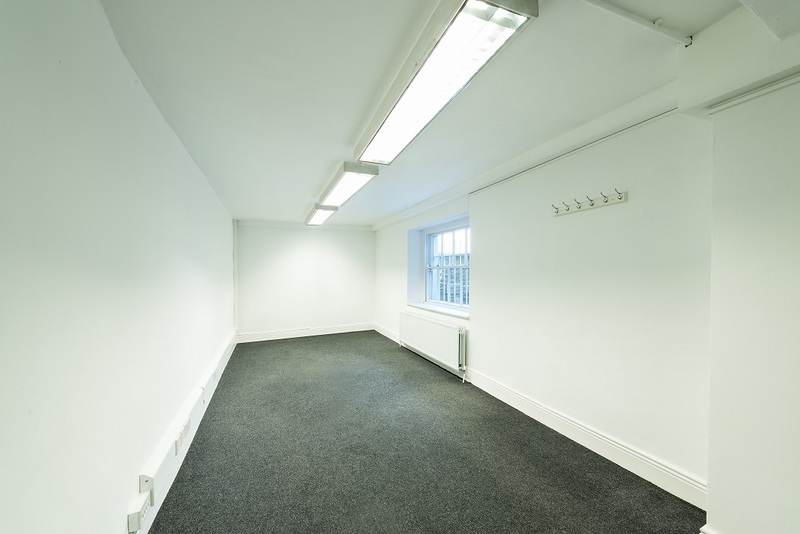 44 Fitzwilliam Place provides a self-contained lower ground floor office of c.952 sq.ft. (88.4 sq.m.) 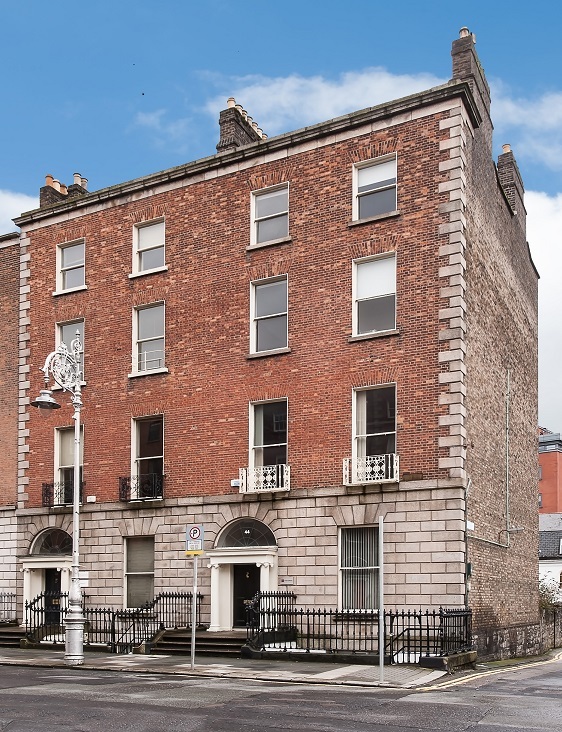 situated on the west side of Fitzwilliam Place in Dublin 2 between Fitzwilliam Square and Lower Leeson Street amidst the central commercial office district in Dublin City Centre. 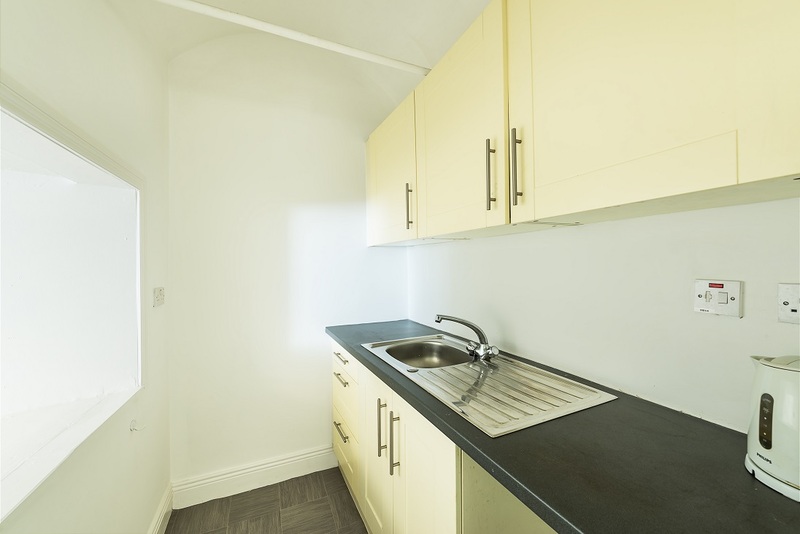 The office accommodation offers space on a single floor plate with its own door entrance, two toilets and kitchenette area within the demise. The office space of c. 952 sq.ft. (88.4 sq.m.) 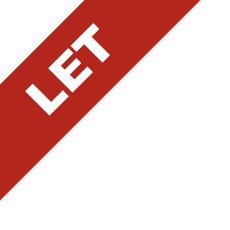 has been recently refurbished throughout and ready for occupation. 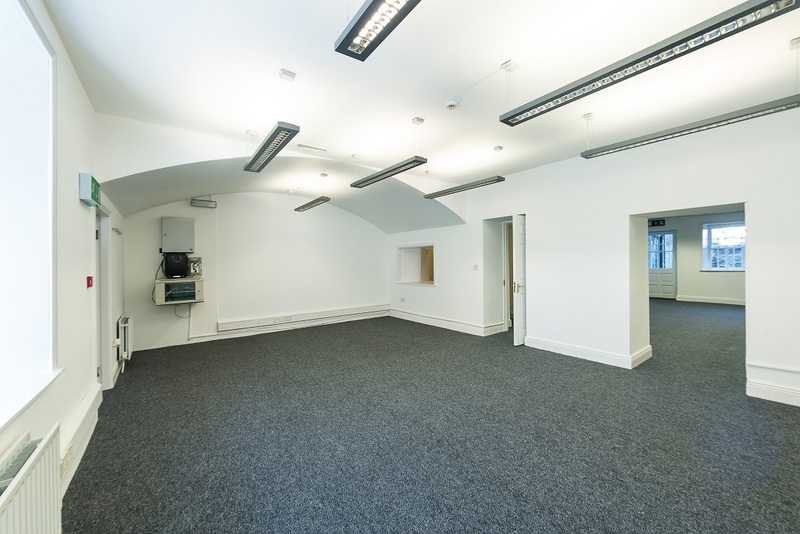 The space is split over three rooms all of which are open plan. This own door office has its own alarm system, a gas fired heating system and CAT 5e computer network cabling system in place. 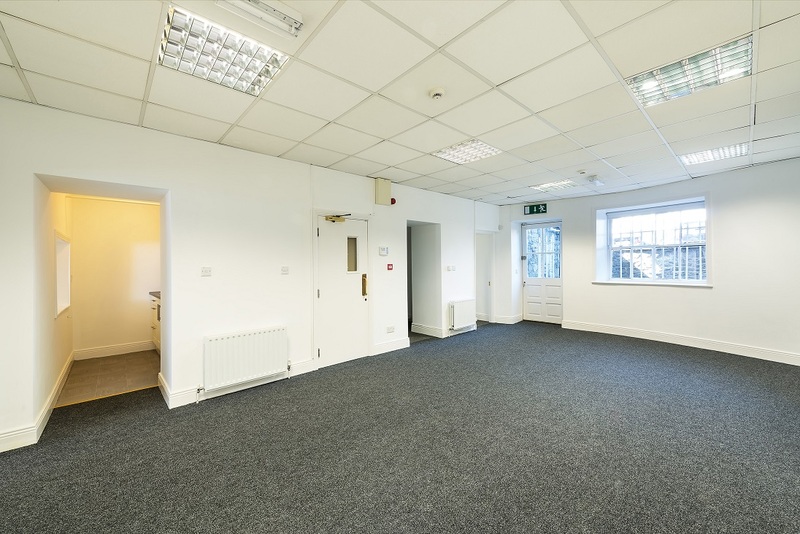 We are letting the offices with the benefit of 2 secure car parking spaces to the back of the building.